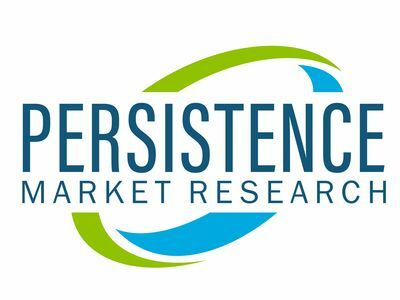 NEW YORK, April 3, 2019 /PRNewswire/ -- According to the latest research by Persistence Market Research, the global meniscus repair systems market is expected to be valued at US$ 771.0 Mn by the end of 2028. The meniscus repair systems market is expected to grow with a CAGR of 8.7% during the forecast period 2018-2028. The growth of the meniscus repair systems market can be attributed to the growing number of sports injuries.